caeno had the most liked content! 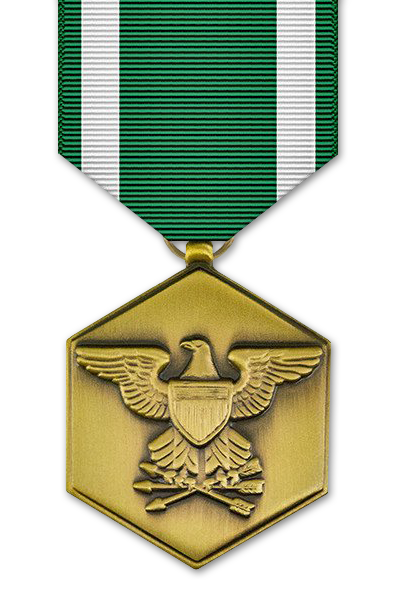 For yet again displaying his divine piloting skill, protecting our LCs, clearing the skies and raining death down upon our enemies at the Battle of Peleliu. For alway﻿s following orders, yet showing great initiative. Also for his skill with the mortar in the defense of Mt. Tenjo at the Battle of Gu﻿am. 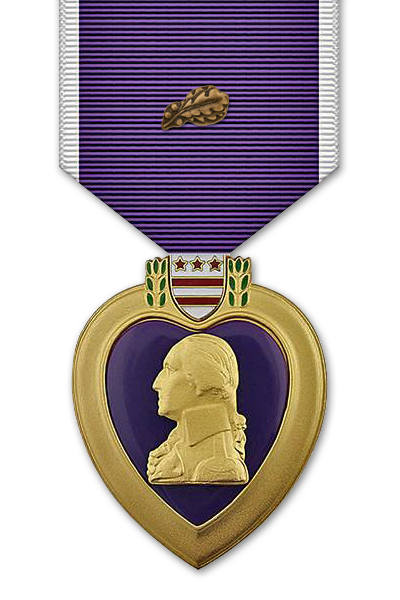 For﻿ shooting down the enemy plane 3 times with the MG at the Battle of Mogaung. Who needs an AA gun when we have caen﻿o and his Type 99. An Ace of the sky, worthy of the kami. Caeno is hereby awarded the Kamikaze Headband for his divine performance at the battle for Adak Island. For changing teams so that we could have a playable campaign.